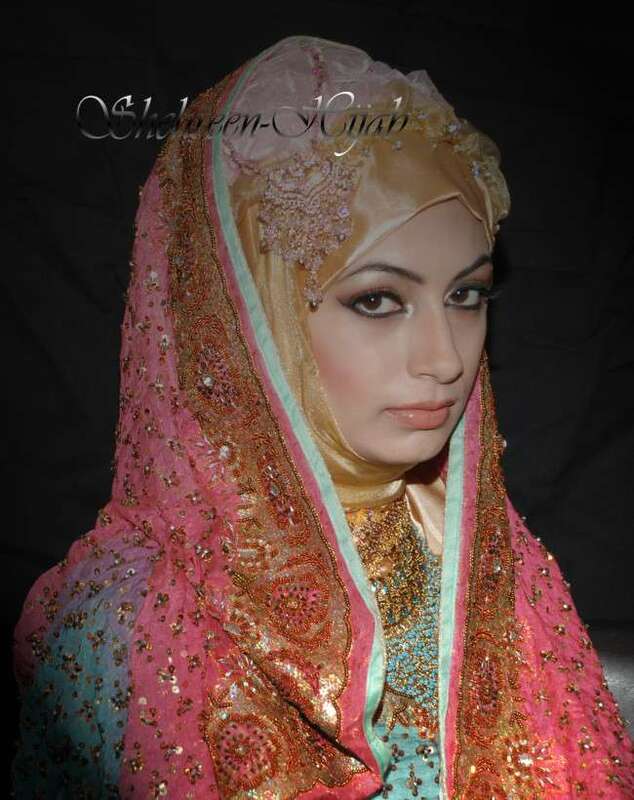 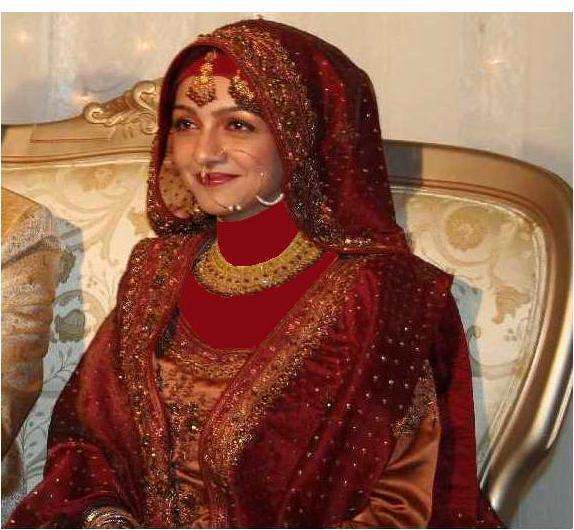 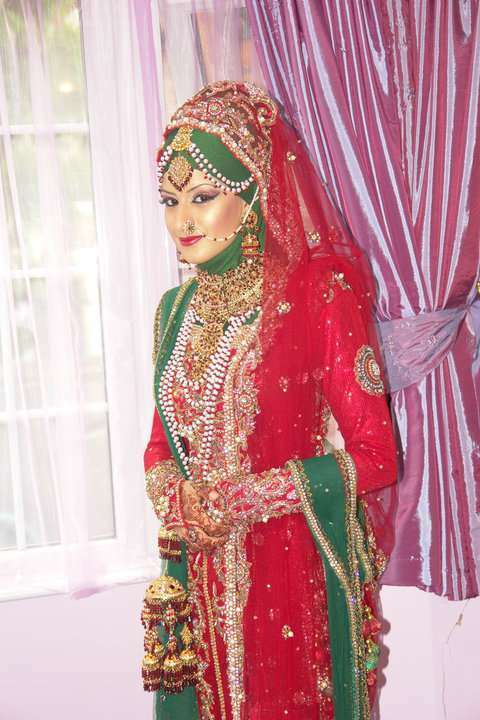 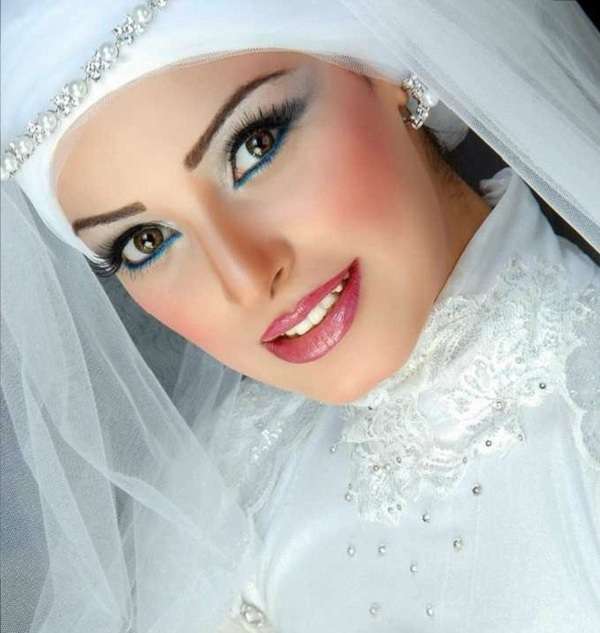 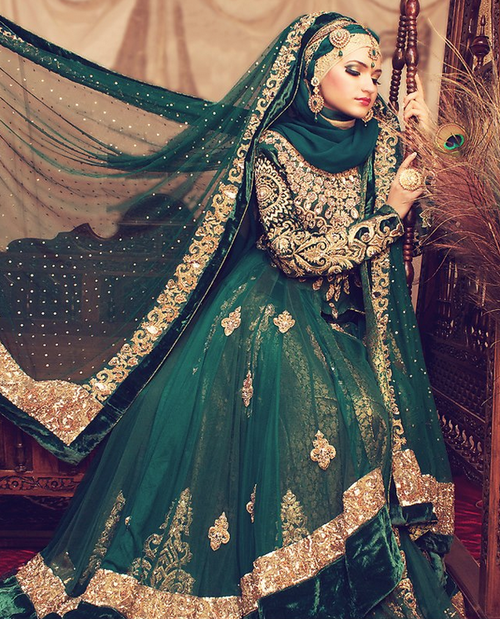 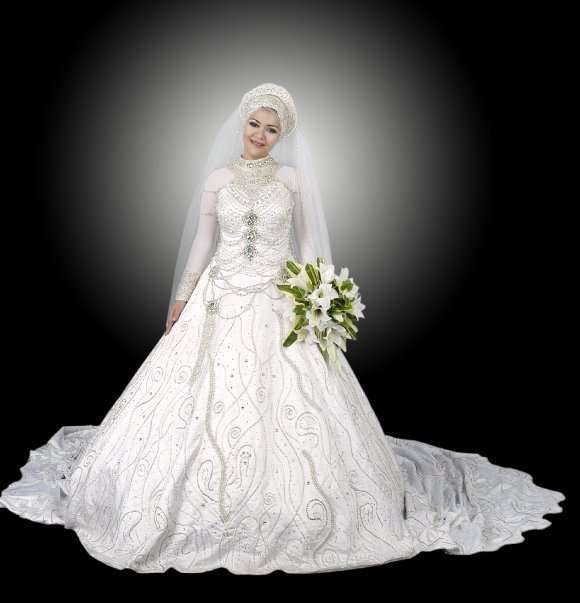 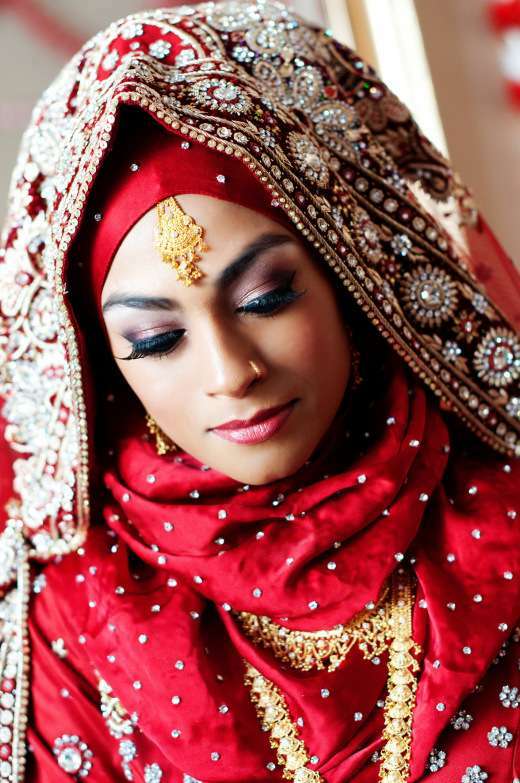 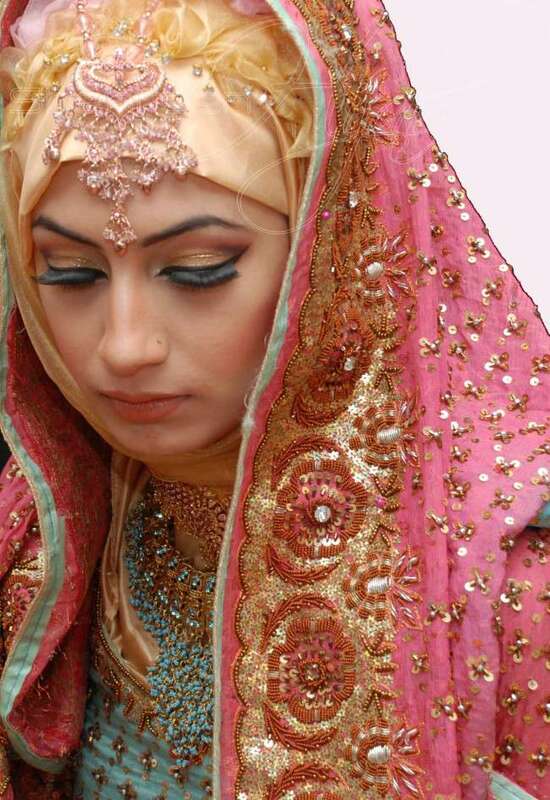 So, here we are going to show you different countries Bridal wear Hijab trend. 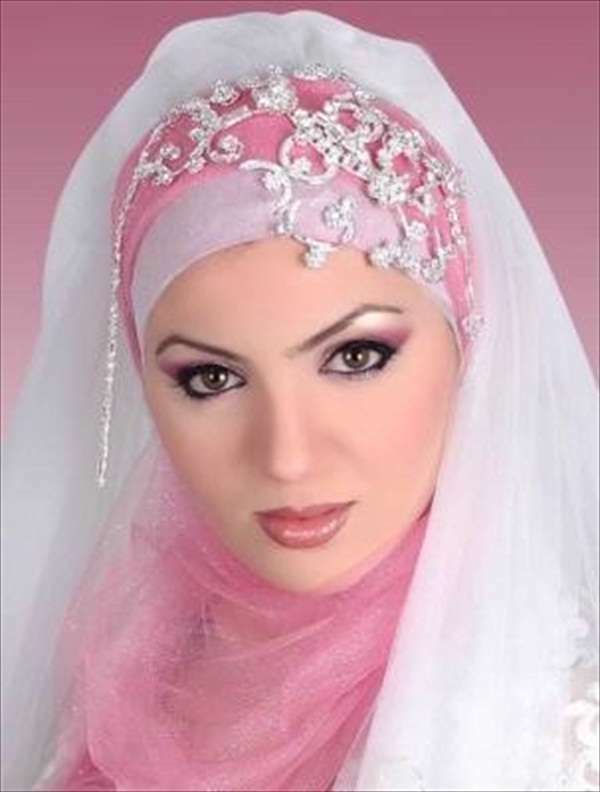 From the day one the women of Saudi Arabia wear hijab. 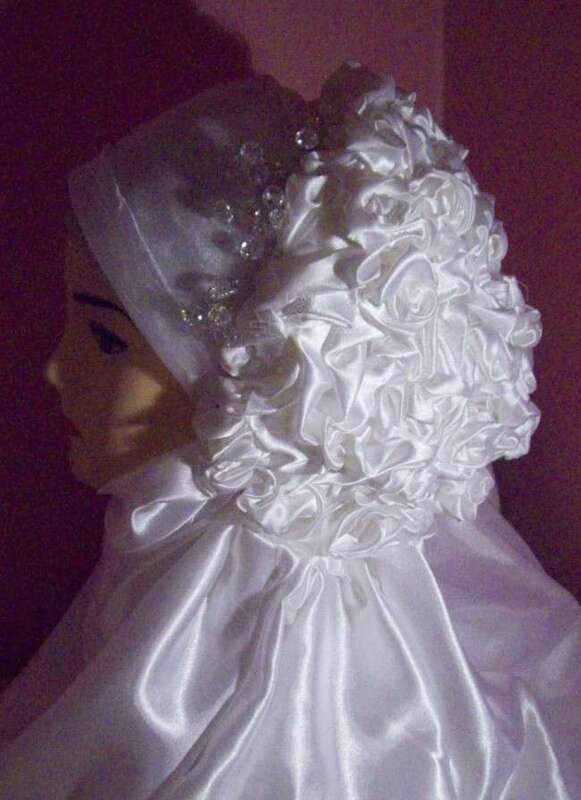 On their weddings Bridal wear hijab in white tone. 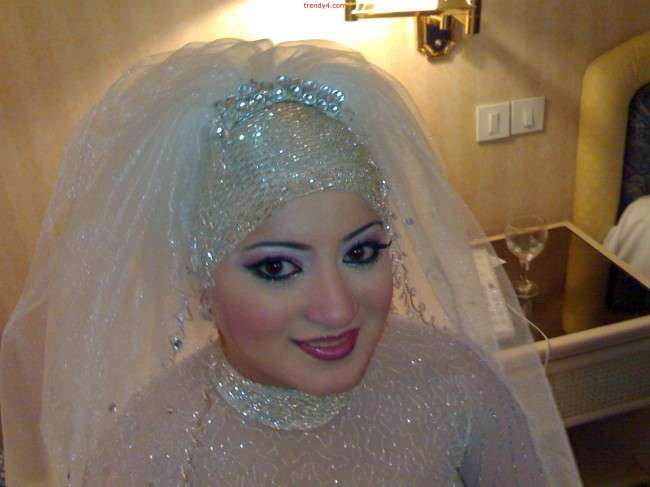 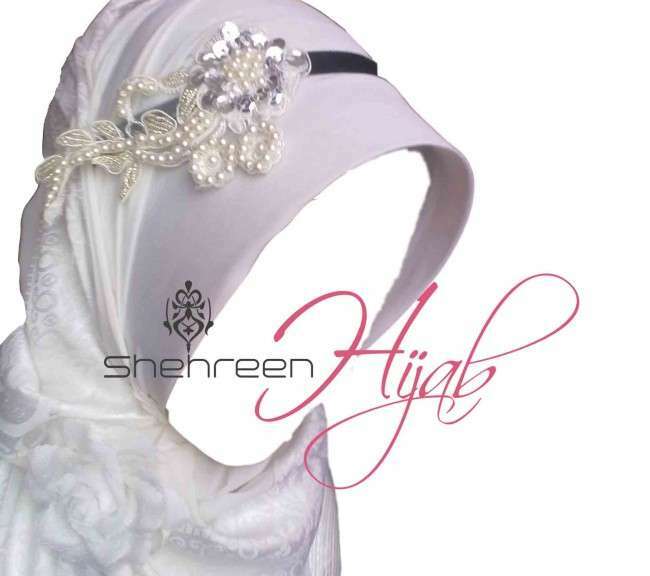 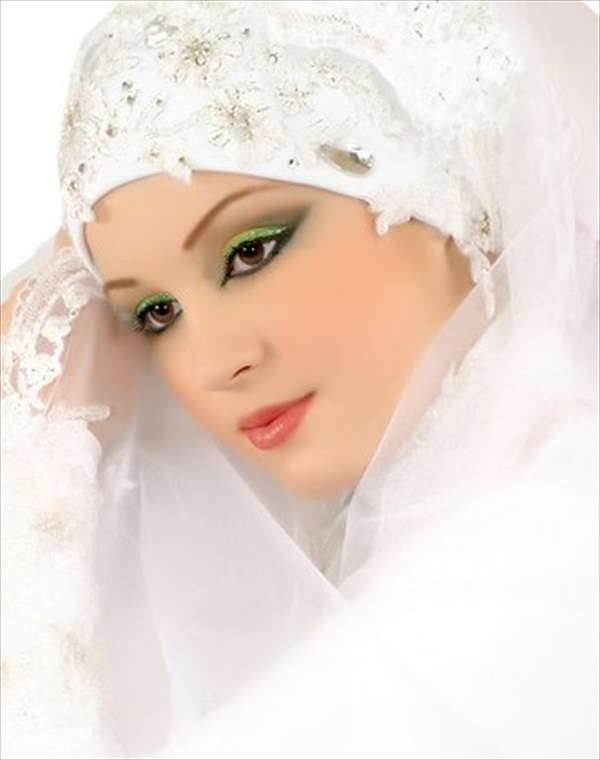 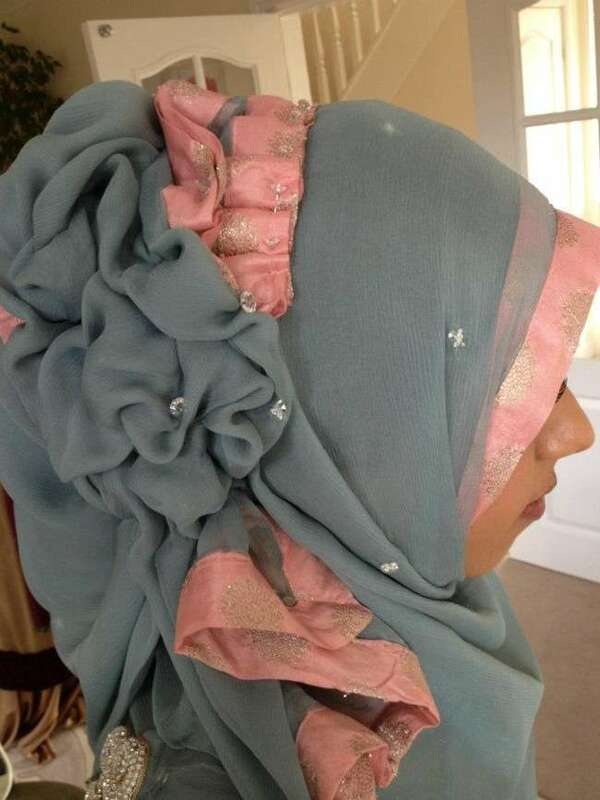 The hijab is decorated with white beads, pearls and motives. 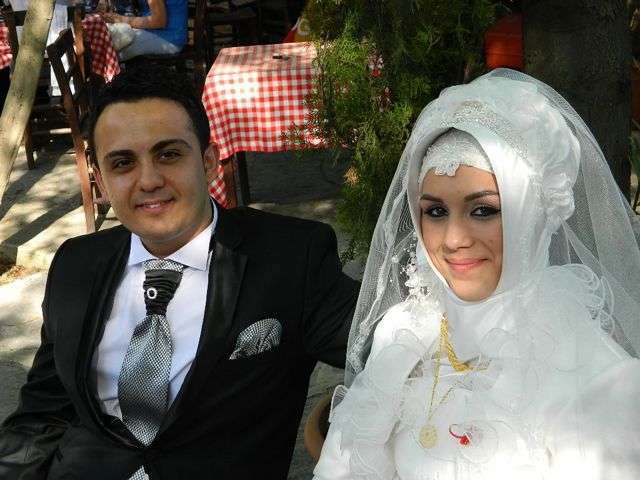 Turkish Bridals have a little touch of Saudi Arabia in Hijab trend.Following are some images showing Bridal Image trend in Turkey.